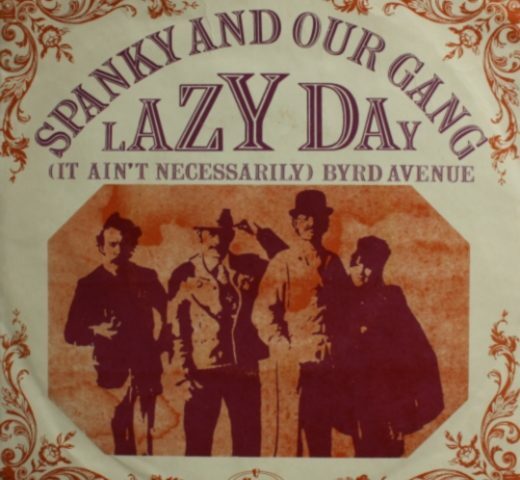 The song “Lazy Day” by Spanky and Our Gang was written by George Fischoff and Tony Powers. In 1967, “Lazy Day” rose to #2 on the Billboard Hot 100 and #1 on the Canadian RPM Magazine Chart. 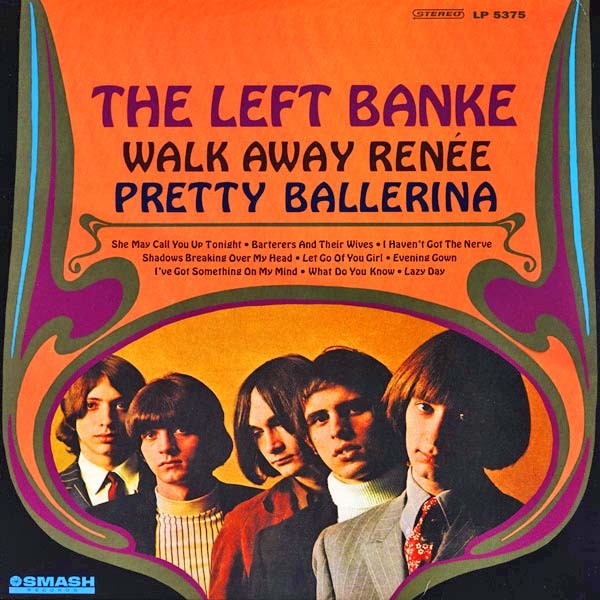 It’s cheerful and upbeat with nice vocal harmonies and is considered to be an example of sunshine pop. There are lovers in the park with daisies and balloons. It’s a happy sound for the 1960s. “Lazy Day” sold more than one million copies. 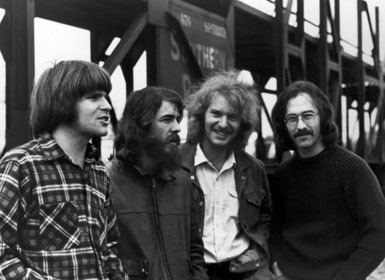 Spanky and Our Gang were a folk-rock, sunshine pop band that formed in Illinois and were active from 1966 through 1969. They were named after Hal Roach’s Our Gang comedies (aka The Little Rascals). Members have included Elaine “Spanky” McFarlane, Nigel Pickering, Paul “Oz” Bach, Malcolm Hale, John “The Chief” Seiter,” Kenny Hodges, and Left y Baker. 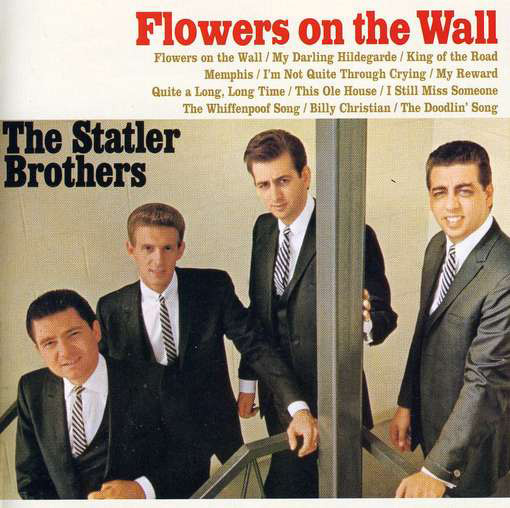 They had a big hit with “Sunday Will Never be The Same” in 1967. After they disbanded, McFarlane went on to a solo career and sang with the Mamas and The Papas in the early 1980s. The Pass the Paisley Groove Pad is a resting stop, a place to chill out and listen to the featured song on the stereo. If the mood strikes you, click on the juke box to access and listen to the 50+ free online songs there. The TV has several channels, with selections updated twice a week. Every now and then, Pass the Paisley hosts an all-request of 1960s and 1970s songs for a Be-In at the juke box in the Groove Pad. Keep on truckin’. 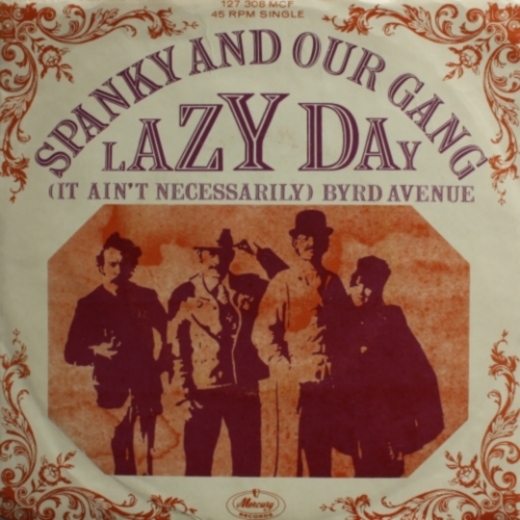 Hope you enjoyed “Lazy Day” by Spanky and Our Gang.